RAWA, the Restoration of America’s Wire Act, is once again making headlines out of Washington, DC, but proponents of legalized online gambling and poker will only be welcoming the latest news. In mid-May, it was revealed that anti-Internet gambling language that mimicked elements of RAWA was casually included into a Senate Appropriations Committee spending package. 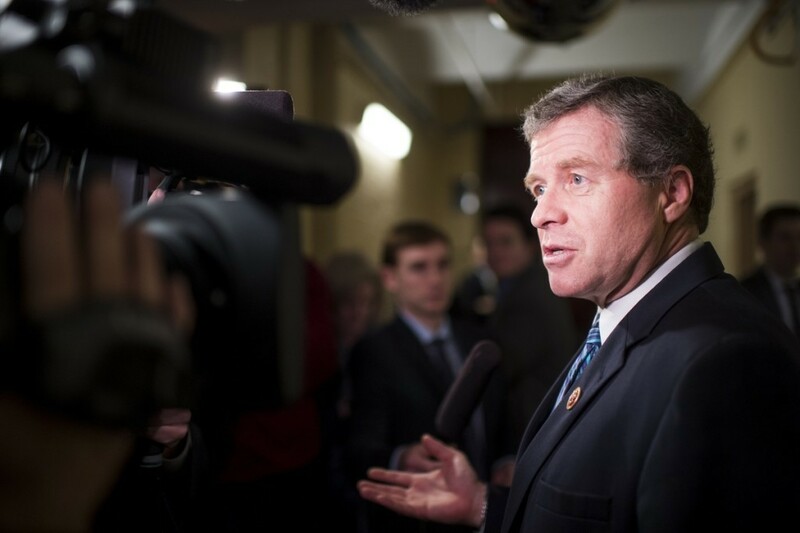 Rep. Charlie Dent (R-Pennsylvania) followed the Senate’s lead and introduced similar text to a House Commerce, Justice & Science Appropriations bill. However, in both instances the wording has since been removed in order to expedite the approval of the spending packages. The Department of Justice’s (DOJ) Office of Legal Counsel issued an opinion in 2011 that stated the Wire Act only prevented online sports betting, but didn’t necessarily apply to online lottery sales. That essentially created a window for states to legalize Internet casinos. With RAWA and RAWA-esque text once again reserved to the sidelines in Congress, Nevada, New Jersey, and Delaware can carry on with their interactive gaming markets. And in the Silver State, a new company will soon be dealt in on Internet poker. Phil Ruffin’s Treasure Island in Las Vegas said in a press release that it will join the World Series of Poker (WSOP) this summer by offering real money Internet poker. However, unlike the WSOP, Treasure Island’s poker platform will be subscription-based with three monthly membership levels ranging from free to $14.95. Contrary to other sites where cash games and tournaments resemble that of land-based poker, Treasure Island will provide members with a variety of free formats with real cash and prizes up for grabs. Nevada stopped reporting financial data for online poker in December of 2014 after monthly gross revenues fell to just over $640,000. By comparison, New Jersey interactive poker grossed $2,587,000 last month. Nevada only allows for online poker and not general Internet gambling. Brick-and-mortar poker in the state has basically become dormant over the last 12 months. Nevada saw $8.57 million wagered during April, a marginal increase of 0.86 percent year-over-year. The good news is that the annual poker boom commences this week and runs through July as the 2016 World Series of Poker gets cards in the air with the Casino Employees No-Limit Hold’em event on Wednesday, June 1. The WSOP.com network will once again play an integral role by allowing multi-tabling play at the physical tables. Event #66, the WSOP.com Online No-Limit Hold’em, will once again be contested entirely online. With the 47th installment of the WSOP happening through July, a summer launch for Treasure Island’s online poker site makes perfect sense.